Blanca Orantes-Lopez says she fled El Salvador after a local gang demanded $5,000 for her son's life. TACOMA, Wash. (AP) — A Salvadoran woman who was separated from her 8-year-old son when she entered the U.S. must remain in custody, prolonging her reunification wait, under a ruling Monday by an immigration judge. 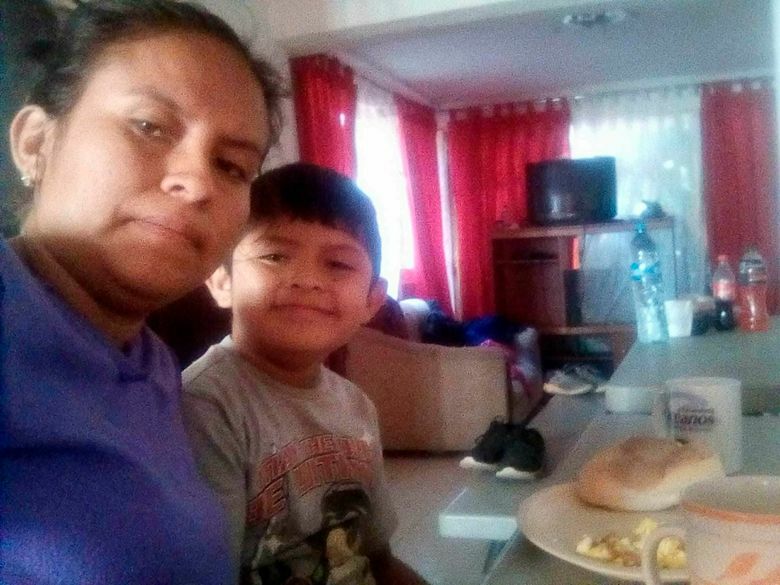 Blanca Orantes-Lopez has been separated from her son, Abel Alexander, since late May, when she was detained with 20 other asylum seekers at the Mexico border. The boy remains in federal custody in New York. About 2,500 children have been separated from their parents under President Donald Trump’s now-stalled “zero tolerance” policy, an effort meant to deter illegal immigration. A federal judge last month ordered the administration to reunite the families. The order does not require parents seeking asylum to be released from custody. 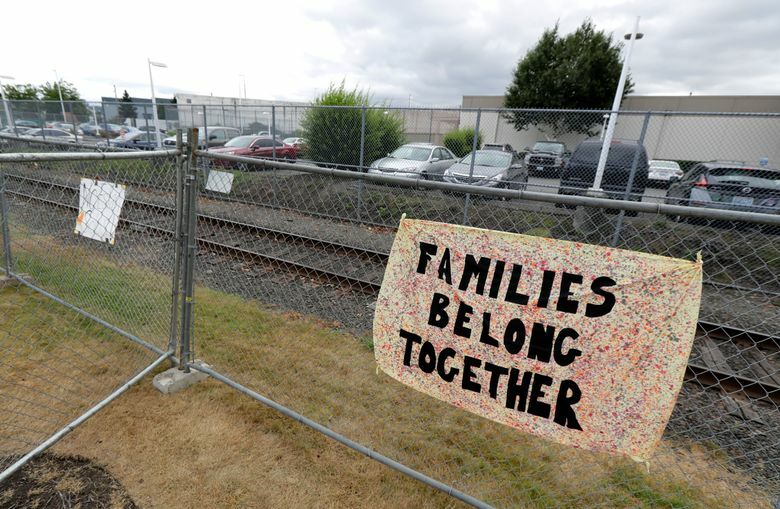 Orantes-Lopez’s attorney, Matt Adams, legal director of the Northwest Immigrant Rights Project, said she was in tears at a hearing Monday as Immigration Judge John G. Crews declined to release her on bond from the Northwest Detention Center in Tacoma. Orantes-Lopez said she fled El Salvador after a gang demanded $5,000 for her son’s life. Although a U.S. 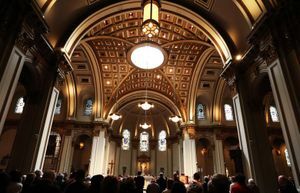 Citizenship and Immigration Services officer has already found she has a “credible fear” of persecution, the judge cited new and more restrictive guidelines on asylum seekers from Attorney General Jeff Sessions in finding that her fear of gang violence would not support an asylum claim. The judge did not consider that Orantes-Lopez is separated from her son, Adams said. The Northwest Immigrant Rights Project says some of the 55 parents being held in Washington state after being separated from their children at the border have started being released on bond. They include Yolany Padilla, 24, of Honduras, who was reunited with her 6-year-old son at Seattle-Tacoma International Airport on Saturday. Adams said they will appeal the bond denial of Orantes-Lopez, but that process could take months. The Trump administration is also supposed to comply with a federal court order to reunify parents and children by the end of the month, but that could mean holding parents and children in family detention centers, something Adams wants to avoid with Orantes-Lopez. “That’s why the bond hearing was so important,” he said. Orantes-Lopez’s son is in custody in a children’s home in New York. 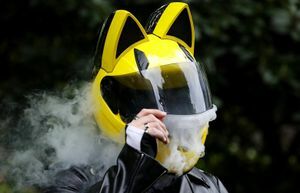 Her sister, who lives in Maryland, has turned in paperwork to take the child, but she has not heard back from the government, Adams said. This story has been corrected to show Orantes-Lopez is from El Salvador, not Honduras.